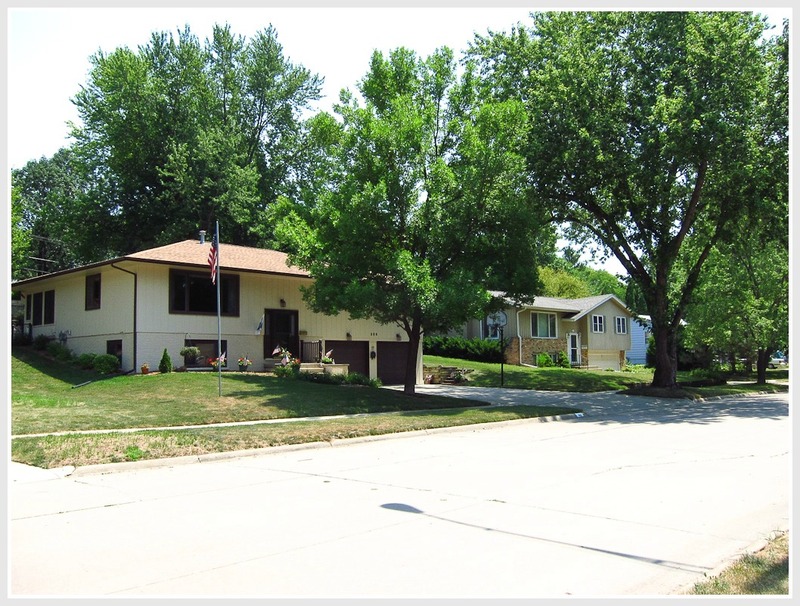 The City of University Heights is a small, exclusive cluster of neighborhoods on the west side of Iowa City. University Heights is completely surrounded by Iowa City and being a curious soul I wondered how that came about. It seems that George and Lee Koser were Realtors and Entrepreneurs in their time and had the foresight to recognize that Iowa City would be expanding to the west. If you’re researching neighborhoods and have seen my posts about Goosetown and the Longfellow neighborhoods you’ll know that they are east of the river, and that’s the historic part of town. In the 1920’s the Koser Brothers bought up land in anticipation of growth to the west. They were right, and when that happened they were sitting on some prime real estate in University Heights! Searching for homes by school district is typically an effective way to narrow a search to smaller neighborhoods. That’s not the easiest way to go in University Heights and some local knowledge is necessary. 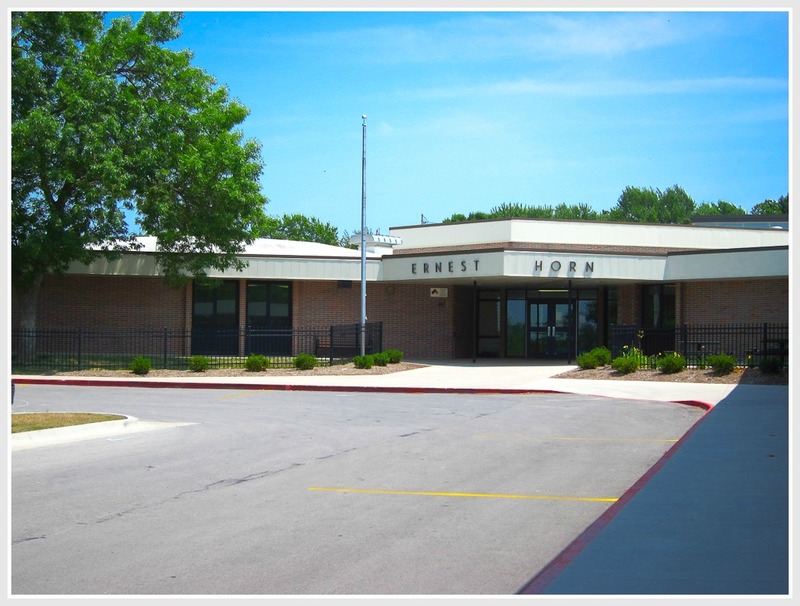 Due to redistricting by the ICCSD some homes in University Heights are in the Horn Elementary School District and others are in the Borlaug Elementary School District. If schools are a factor for you when you visit this page, then it’s worth clicking through and checking addresses on the school finder page of the Iowa City Schools Website. Many of the neighborhoods in University Heights are older, more established neighborhoods. There are all types and styles of homes from ranch style to two story and split foyer single family homes. In 2017/2018 they started building apartment style Luxury Condominiums in 5-Story Buildings for the discerning buyer. These are located off Melrose Ave and close to downtown. This is in stark contrast to many of the homes in the University Heights neighborhoods and a trend that we’re seeing more lately in Iowa City and Coralville. It’s not easy to find new or newer construction homes in established, downtown neighborhoods. We seem to have a building boom lately where prime land that was vacant for many years suddenly becomes available for new construction development. At the time of writing this, the lowest priced home listed on the MLS in University Heights is $229,900 for a character filled home built in 1936 with approximately 2000 sq ft. The highest priced homes listed are a New Construction Luxury Condominium in one of the 5 Story buildings I mentioned in the last paragraph. That’s listed at $850,000. There’s also a new construction single family home listed for the same price, ($850,000). That has approximately 2800 sq ft. (I was surprised to find a new construction single family home on the list, which is why it gets a special mention here). Please contact me if you’d like a list of homes currently listed for sale on the MLS in the University Heights Neighborhoods. I can also make your home search easier by setting up a personalized link to listings as they come available on the Iowa City MLS. It’s worth mentioning that as a Realtor in Iowa City I can show you any house listed on the Iowa City MLS. The location at University Heights is perfect for easy access to the UI Hospitals & Clinics. Not to mention the UIOWA College of Medicine and The UI College of Law. Experience has shown that buyers will pay more to be closer to these locations. Just the same as they’ll pay more to be closer to the UIOWA on the east side of the river. As an aside, the UI Hospitals is a teaching hospital and that means there’s a big turnover of homes every year when the new Residents and Fellow Physicians come to Iowa City. Between the UIOWA and the UI Hospitals, this constant “changing of the guard” makes for a very active real estate market in Iowa City early in the year as incoming residents prepare for the big changeover that comes with the Fall Semester. The west side has developed well past University Heights since the 1930’s with all the amenities you could possibly need east or west of University Heights. There’s also access to I-380 exit 91 via Mormon Trek / Hwy 1. Coralville and all it has to offer is just a couple of miles away. The list goes on… If you’re relocating to Iowa City to be at the UI Hospitals, University Heights has probably already hit your radar. As is typical for Iowa City, the closer you are to the UI Hospitals or the University of Iowa, the more the location will impact the price. Are you looking for the right Realtor to help you you navigate the complexities of the Iowa City real estate market, all the while looking out for you and your money? Watching out for buyer and seller clients is what I’m known for and with good communication skills and attention to detail you’ll always know that sound advice and guidance is just a phone call, text or email away. Call Denise now at 319-400-0268.